Lacerta Coding Intl. is a USA Based Global Tech company providing quality service at outsourced prices. How do we do it? Our management and customer service team is based in the USA while our developers office is located in Indore, India. We provide our clients with USA based services and security at a far lower cost. Our team has developed the highest-end applications for companies such as "World Vision International" 1 Billion+ USD annual revenue. Lacerta has over 450 developers! Our team is a Microsoft Certified Gold Partner and ISO 9001:2008 Recognized. Dedicated to assisting our clients and completing their assigned projects. 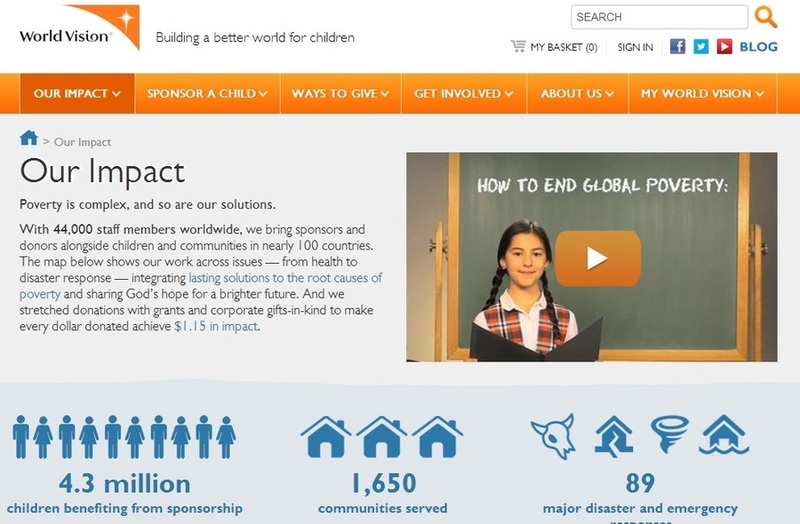 Developed for World Vision International, a featured client with over 1+ Billion in annual revenue.